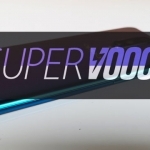 Samsung released a new video to celebrate the 10th anniversary of its Galaxy S series of smartphones. 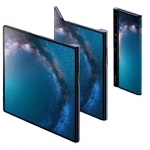 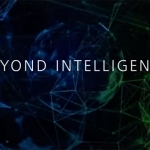 In the video, the Korean brand teased its upcoming foldable smartphone as well as other futuristic technologies that the company might just make true in by launching the Samsung Galaxy S10 smartphones. 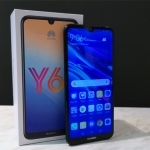 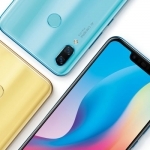 There’s also a focus on 5G applications such as low latency gaming, biometric accessories for smartphones such as mobile ultrasound and Ironman-style interface for displays. 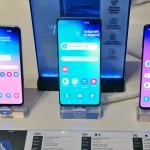 Samsung is scheduled to launch the new Samsung Galaxy S10 and its variants on February 20, 2019.